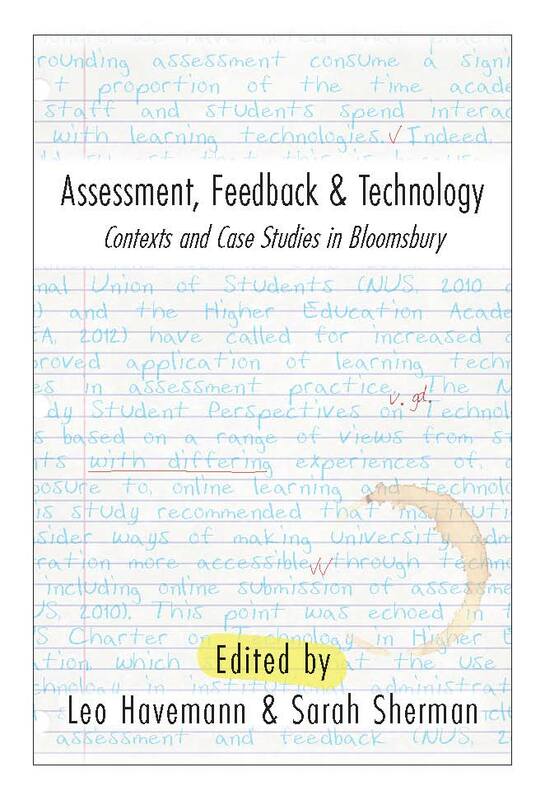 The first chapter introduces the assessment lifecycle model, developed by Manchester Metropolitan University and Jisc, which helps to contextualise the Bloomsbury landscape. The chapter was prompted by a wide-ranging survey conducted at each partner member to gauge how assessment practices were delivered and supported with technology. The second chapter offers administrative perspectives of the processes involved in assessment, and the research provides insight into how course administrators manage their responsibility in the workflow. We explore their pain points and consider improvements. 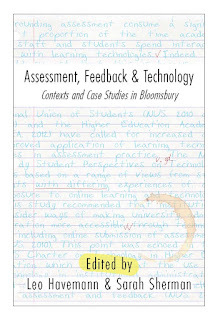 Finally, the third chapter describes the assessment and feedback practices in the Bloomsbury programmes which offer distance learning (DL). Although it specifically considered DL, the findings and recommendations in this chapter are applicable for all teaching models.